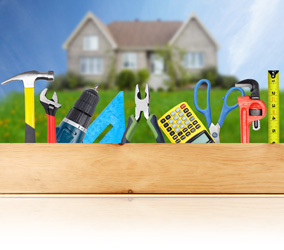 When you’re shopping for a new home, you may come across properties that require repairs or renovations. Are these houses worth the added expense? Will you get your money back if you decide to sell the house in the future? According to market studies, certain renovations and repairs do add more value to a home than the repairs typically cost. These include kitchen and bathroom renovations, new or improved landscaping, and electrical and plumbing repairs.